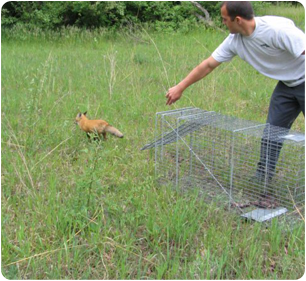 Animal Pro Inc, SE Michigan’s humane animal removal and rodent control company. We are The Animal Problem Solvers. By calling (888) 676-8808 you can keep you home safe from invading animals, rodents and others pest. 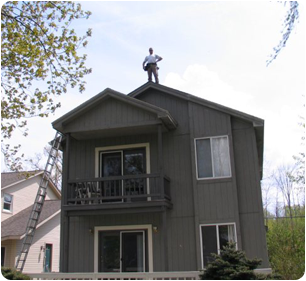 We guarantee all of our work, including critter exclusions, repairs, chimney caps, rodent control and wildlife prevention. 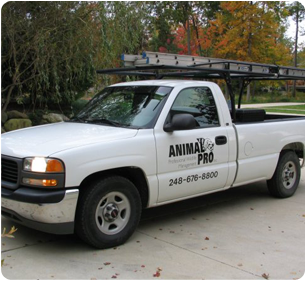 With over 20 years of experience, Animal Pro Inc covers the Western Metro Detroit Suburbs including parts of Livingston, Oakland, Wayne and Washtenaw Counties. 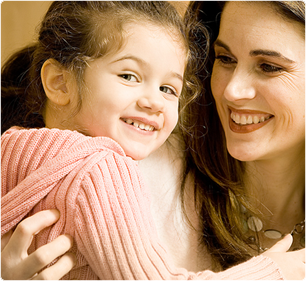 Licensed and insured for your safety and peace of mind. Birds – Flying Squirrels – Rodent Control – Wasp/Hornets Nests – Ants & More! 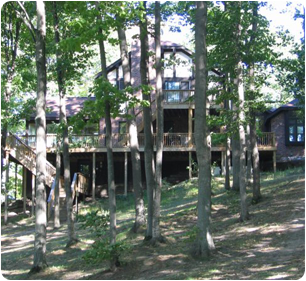 Keep your home protected from animals and pests year round! Check with your insurance company. Your animal/pest damage might be covered by your homeowners insurance. Spring and Summer is bat season. DON’T GET BAT SCAMMED!!! Check out our specials page for seasonal discounts. Animal Pro Inc. is certified and registered with the Michigan Department of Agriculture. Our Pesticide Application Business License number is 630147. 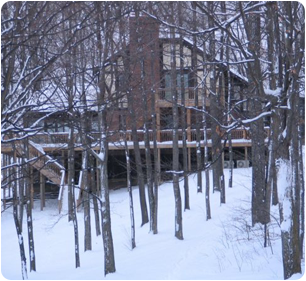 We also hold a permit from the Michigan Department of Natural Resources. Our Nuisance Wildlife Control Permit number is GC109. All of our technicians are certified applicators. Serving Southeastern Michigan: Brighton, Canton, Commerce, Dexter, Farmington Hills, Hamburg, Hartland, Highland, Howell, Milford, New Hudson, Northville, Novi, Pinckney, Plymouth, Salem, South Lyon, Walled Lake, West Bloomfield, White Lake, Whitmore Lake, Wixom, Wolverine Lake and other parts of Livingston County, Oakland County, Washtenaw County and Wayne County.